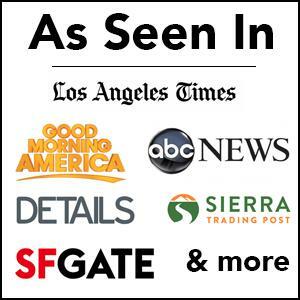 San Francisco to Lake Tahoe is a popular road trip for Bay Area residents and visitors alike. The 3.5-hour drive takes you through California’s capital and over the hills to the popular weekend playground of Lake Tahoe. While many people breeze through this ride, I wanted to give you some places you could stop if you wanting to have an adventure on your drive. Here are my favorite stops from San Francisco to both North and South Lake Tahoe. Here is a video I made of all these stops then read on for more on each of the spots individually. Who doesn’t like Jelly Beans? They are one of my favorite candies, and even though I have been to the Jelly Belly Factory at least a half dozen times, I still stop when I am in the area. It’s always fun to try some samples, buy some of the Belly Flop beans and take the tour. 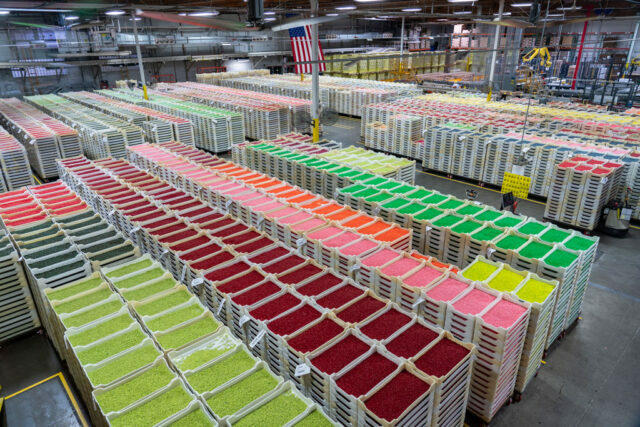 On the tour, you get to look over a sea of Jelly Beans which is fun just by itself. It is an excellent stop for the whole family. 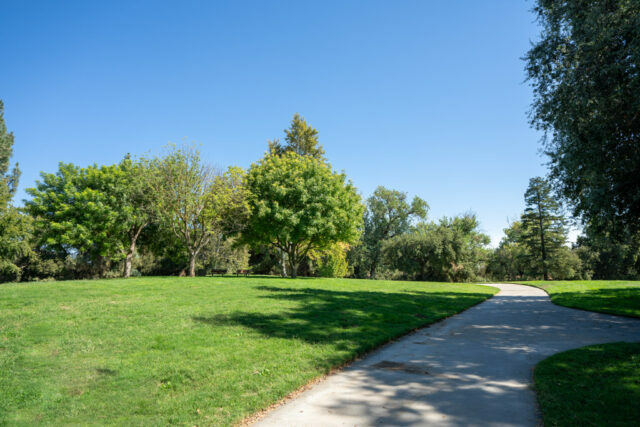 If you are looking for a stop that lets you stretch your legs, then consider the Davis Arboretum. This place has over 5,000 acres with tons of different types of plants to see along the many paths. There is a small river that goes down the center as well which is fun to walk along, and it can be a beautiful spot when the flowers are blooming. If you want to skip the arboretum, then you can head into the town of Davis and get coffee at Philz or Temple. You can get lunch at one of my favorite spots, the Dumpling House. 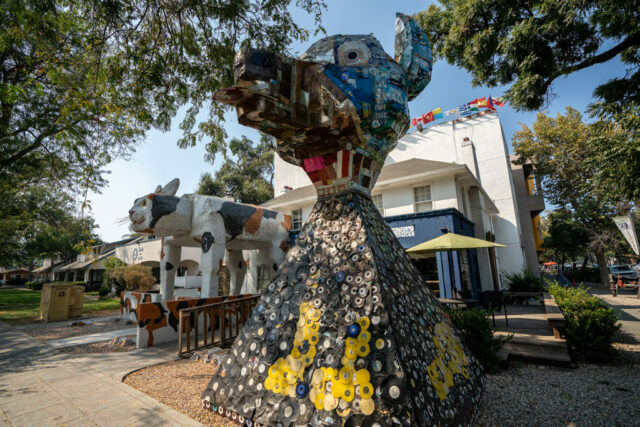 Downtown Davis is just a fun town to walk around, with lots of shopping, restaurants and even art pieces to check out. 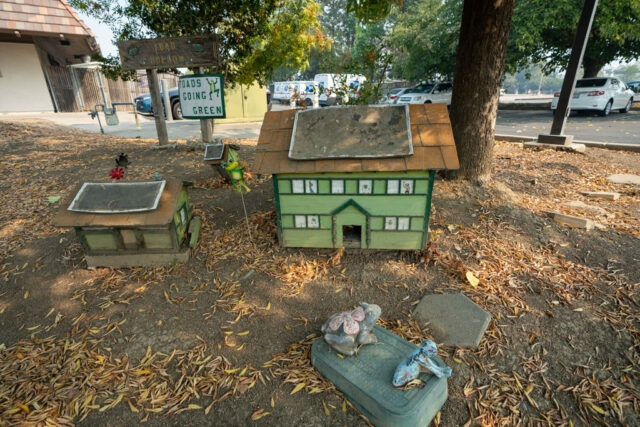 On the way out of Davis, you can stop by the Post Office and see Toads Hollow, which is an underpass the city of Davis put in for toads to cross under the highway. Yep, there is not much to see here, but it is pretty unique. Continuing on from Davis, you will reach the city of Sacramento. 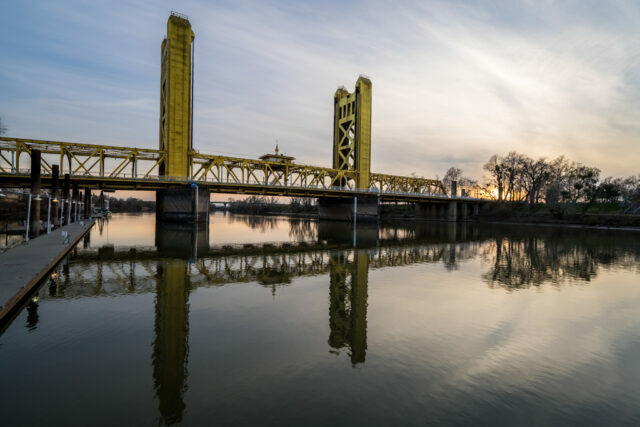 There is a ton to do in Sacramento, but I won’t expand on it in this article. You can read this post for all of my favorite spots. 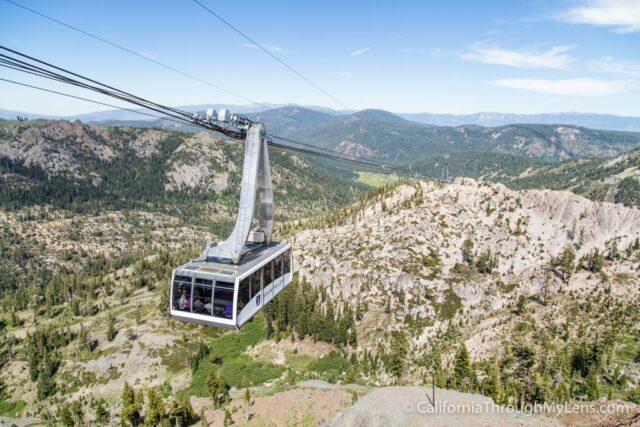 If you are heading to South Lake Tahoe, then these are the stops you can do on the way. If you are heading to North Lake Tahoe, then skip ahead to see the stops for that part of the drive. Folsom Prison was made famous through its connection to Johnny Cash and his songs like Folsom Prison Blues. The jail is still active so you can’t go in it or anything, but there is a small museum near the visitor’s area that features a lot of information on both the jail and Johnny Cash himself. If you are lucky you might even see the peacocks which roam the property as well. 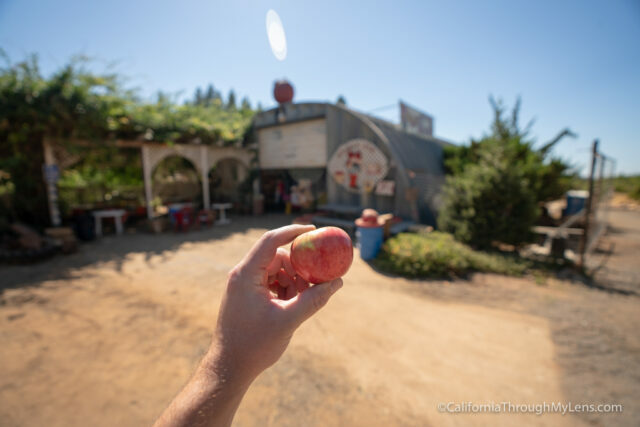 Apple Hill is a popular Sacramento attraction that people visit every fall. This area has over 50 apple orchards and farms, many of which have apple picking and all sorts of treats available for sale. I always enjoy visiting the area in the fall, here are my favorite spots. That’s it for my stops on the way to South Lake Tahoe, read on for stops to North Lake Tahoe from Sacramento. 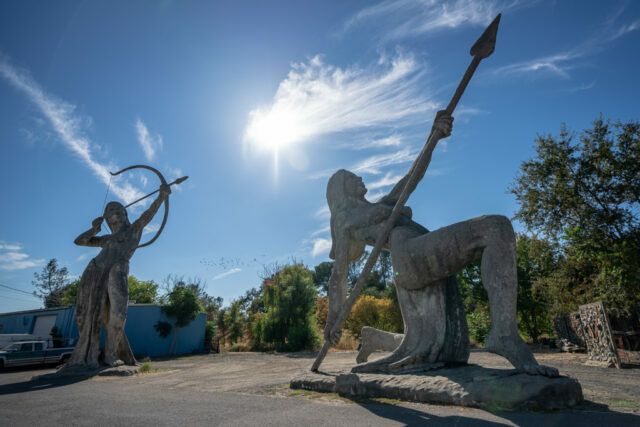 From Sacramento, you will head north on Highway 80, with most of the recommended stops being in the Auburn area. Foresthill Bridge is the tallest in California, and it is pretty cool to see in person. 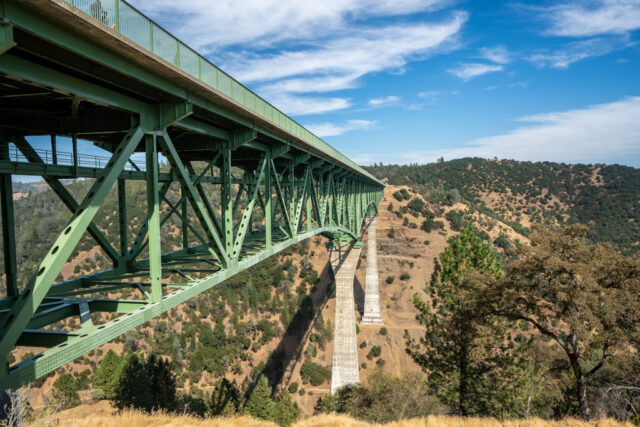 The bridge sits over 700 feet above the ground below. 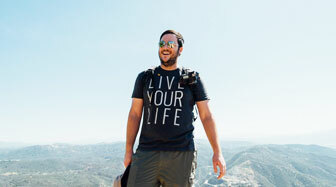 There is a small trail on the west side of the bridge that lets you get closer to it and provides some great views. 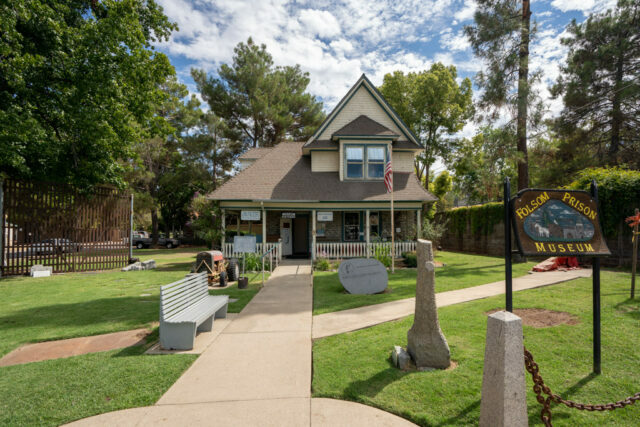 These cement statues are situated around Auburn, with the main ones being outside of town near the office of the dentist that created them. They are massive and a fun roadside attraction in the area. If you are looking for lunch or a snack, then head to Ikeda’s Country Market. 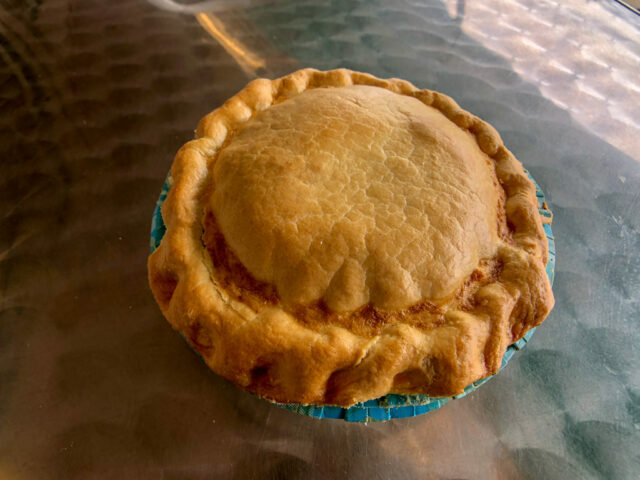 This spot has some of the best pies around, which you can buy by the slice and great pot pies if you like those like I do. 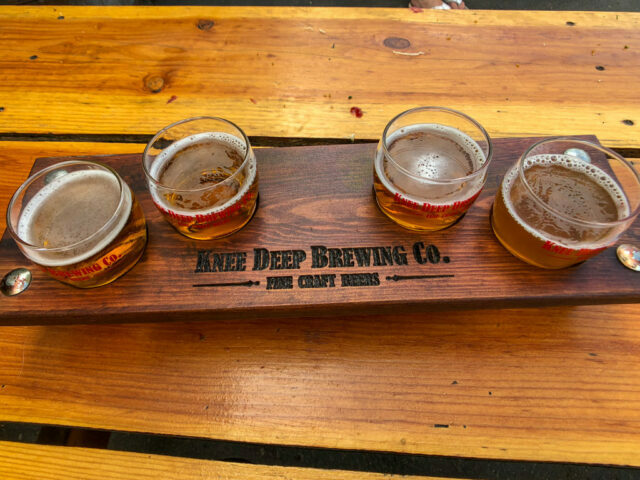 On the way out of Auburn, stop at Knee Deep Brewing Company, one of my favorite California breweries. This brewery has lots of great beers, specializing in IPA’s. I usually grab a growler to take back to the hotel with me. About 20 minutes outside of Auburn is a Yankee Jim Bridge, a fun old bridge and swimming hole. 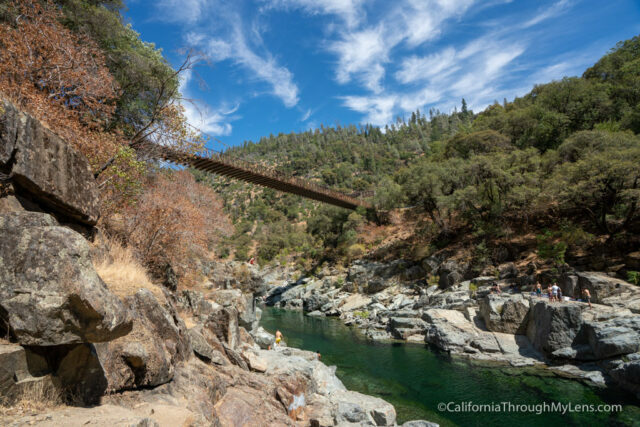 The bridge is a good 25 minutes off the freeway and on a one lane dirt road though, so only make the trip out there if you have a half day to enjoy the area and swim. 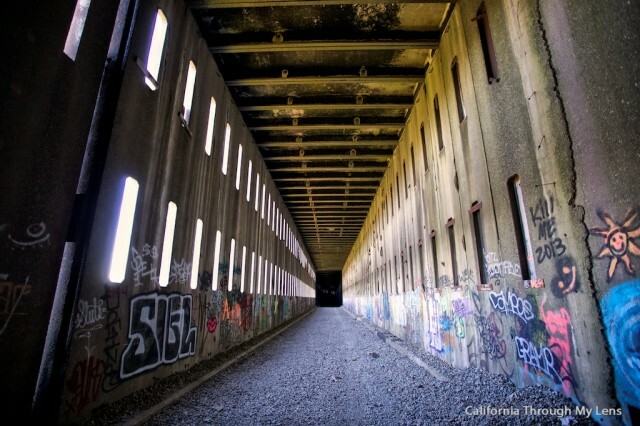 The Donner Summit Train Tunnels are one of the most unique hiking areas in California. These tunnels were once part of an active railroad track but have since been abandoned when the tracks got moved to a new location. Now you can explore the old tunnels, see bats and get some excellent views down into the valley. My last stop before getting to Lake Tahoe is the town of Squaw / Olympic Valley, only 15 minutes from the lake. This mountain town housed the 1960 Winter Olympics and its a famous city for skiing and snowboarding. During the summer there is a tram that takes you to the top of the mountain, and there is a small Olympic museum there. There you have it, my favorite spots on the drive from San Francisco to Lake Tahoe. Let me know what your favorite is in the comments.